Ebola can’t be caught through routine social contact, such as shaking hands, with people who don’t have symptoms. There’s currently no licensed treatment or vaccine for Ebola, although potential new vaccines and drug therapies are being developed and tested. Dehydration is common, so fluids may be given directly into a vein. Blood oxygen levels and blood pressure also need to be maintained at the right level, and body organs supported while the person’s body fights the infection. Ebola virus disease is sometimes fatal. The sooner a person is given care, the better the chance they’ll survive. 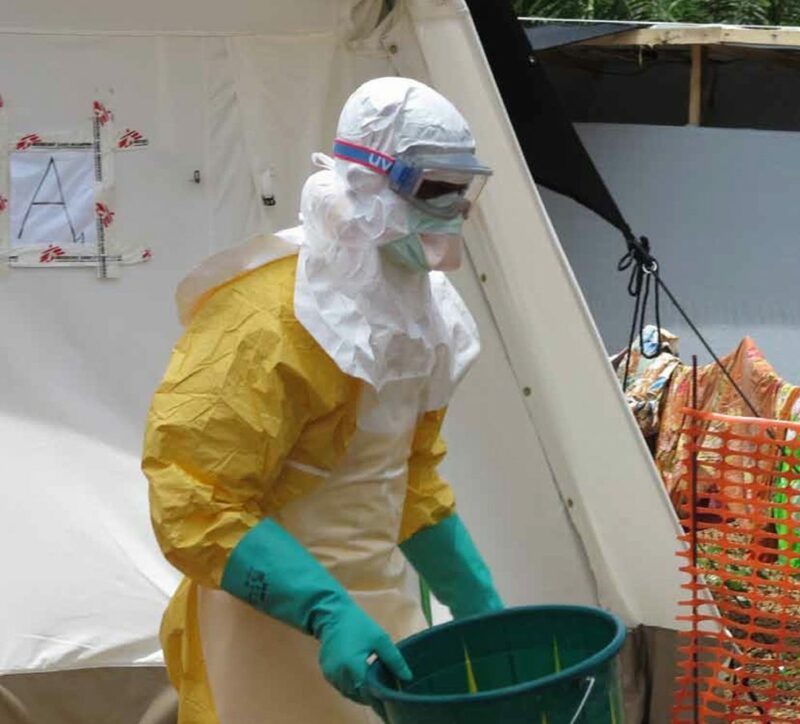 The Ebola outbreak in west Africa is now over. The risk of catching the infection is very small.